If you have had trees removed from your yard, you may be wondering what, if anything, you should do about the remaining stumps. Do they really matter? What’s the harm in leaving them? Well, turns out there are quite a few reasons why you should call us for tree stump removal in Gainesville! Trees are often removed to improve curb appeal, sometimes to create better sight lines of the home, sometimes to give the grass more sun exposure for a lusher lawn, and sometimes simply because the tree is irreparably unattractive. Removing the stump is the finishing touch that will make your home look infinitely better! Because stumps get in the way. Tree stumps are a common tripping hazard. Removing stumps is especially important if you have children or grandchildren who will be playing in your yard. Nothing ruins a good game of tag like a skinned knee! If you cut your own grass, you’ll also discover very quickly that navigating around tree stumps is inconvenient and time-consuming. Worse, it could damage your mower. Because stumps can sprout new trees. 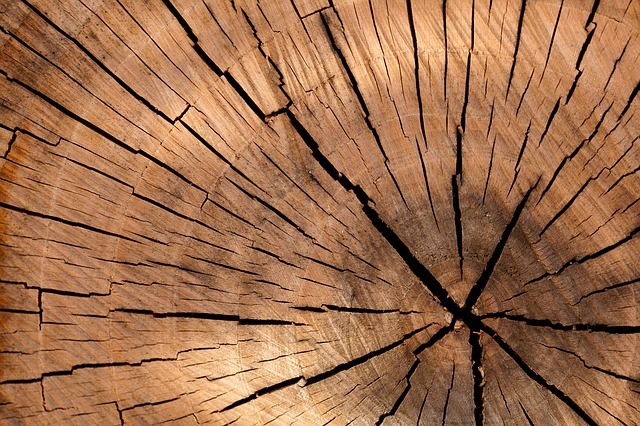 Many homeowners don’t know that leaving a tree stump behind can actually result in new trees sprouting up all around it. Talk about defeating the purpose of removing the tree in the first place! If you have a tree removed but leave the stump, it will eventually rot away. However, in the meantime you will be inviting unwanted insects like ants, beetles, and termites into your yard. If the stump is near your home, it is especially important to get rid of it before termites move in- and then move on to your house! 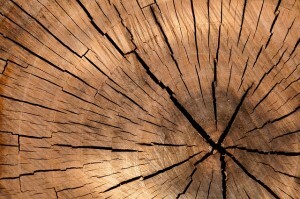 Looking for the right Gainesville tree care company to deal with your stump problem? At Mr. Tree and Lawn Service, we have 10 years of commercial and residential tree service experience. Contact us today for a free estimate on affordable stump removal!